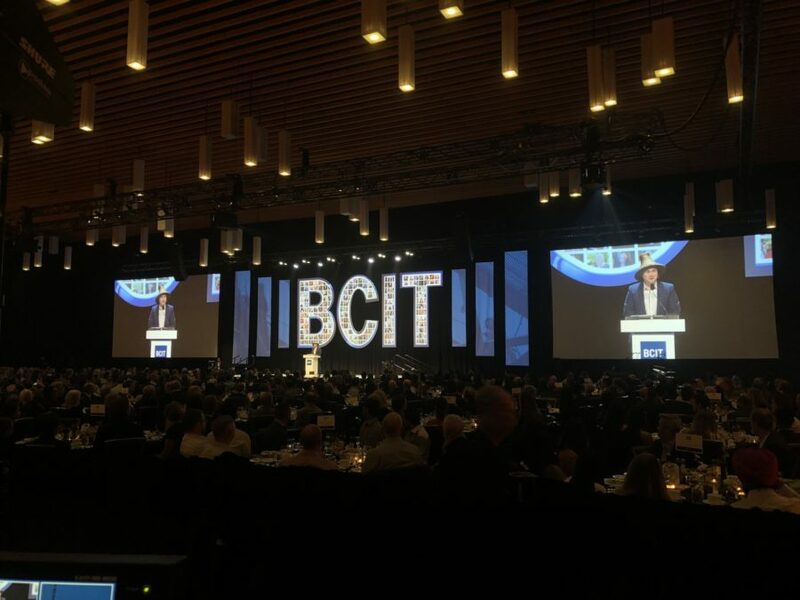 This past Monday marked the annual BCIT Distinguished Awards held at the Vancouver Convention Centre. 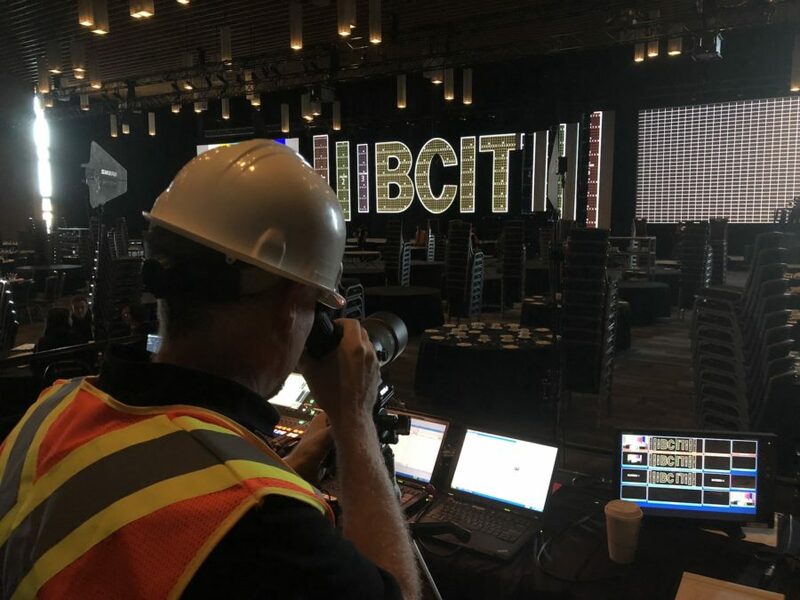 Proshow’s team of audio and video experts were on-hand again this year assisting event producer e=mc² events with the technical implementation and execution of this very complex gala event. 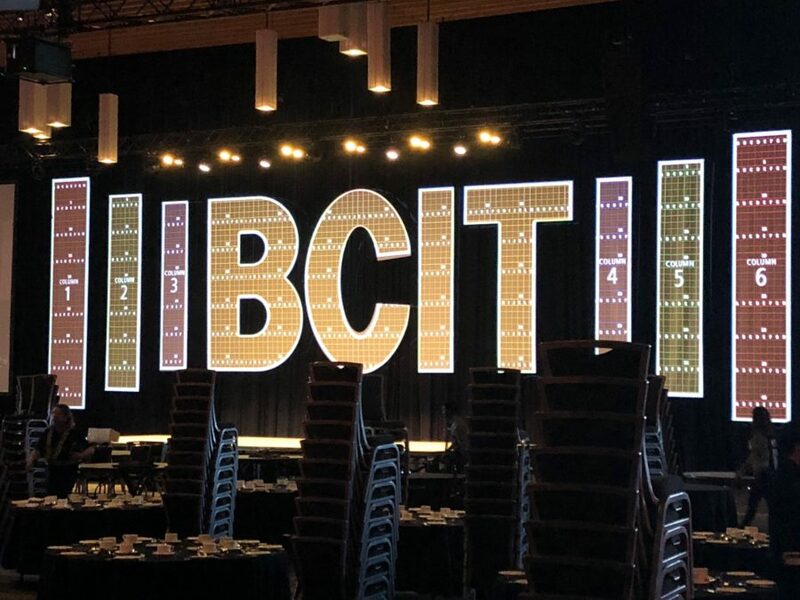 Most noticeable to each guest in the the sold-out room were the 20’ tall scenic elements that included “BCIT” letters behind the stage. 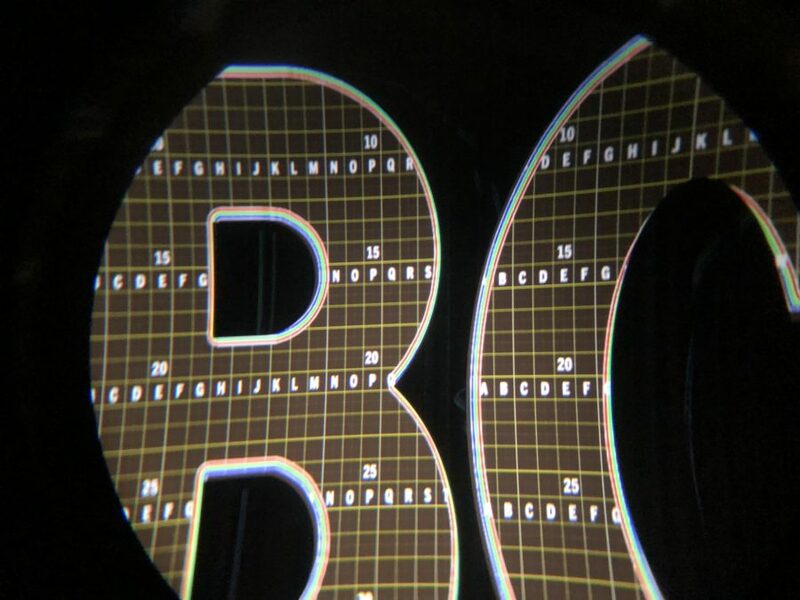 Using our Dataton Watchout! 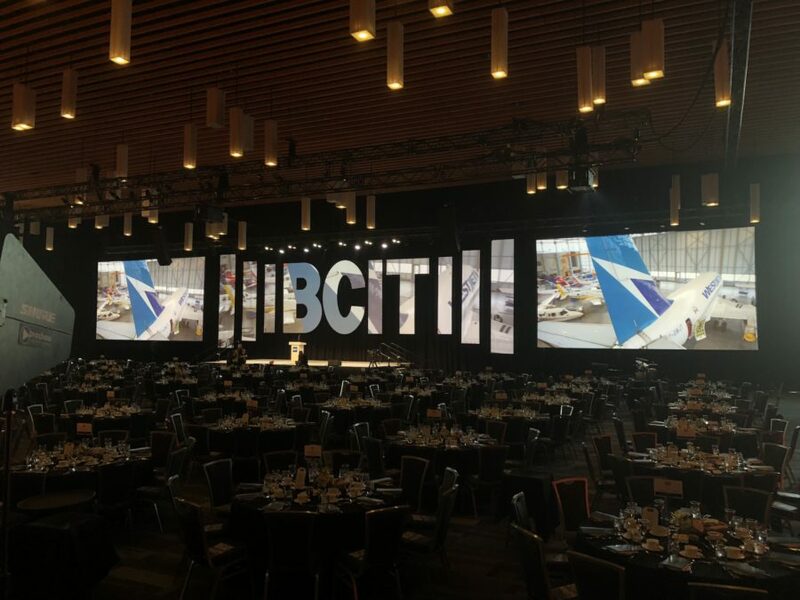 system, Proshow painstakingly applied projection mapped custom content to each facet and curve with pixel perfect accuracy.